Darude will release three songs that will compete in the Finnish national selection UMK. The songs will be released on 7, 14 and 21 February 2019. The three songs will all feature vocalist Sebastian Rejman, known from the band "The Giant Leap". – Sebu spreads positive rocker attitude, and can engage any audience. We will share the stage 50/50, says Darude. – No one would like to hear that! – All three songs have a personal text or theme. The main theme of the songs are all the cliché things like save the world and love. Producer of electronic dance music and DJ, Ville Virtanen aka Darude, is one of the most famous Finns in the world, especially known for his world hit "Sandstorm" from 1999. He has won multiple awards, received multiple platinum as a producer and DJ, and has played at hundreds of clubs and festivals around the world. – I have done all sorts of stuff and performed for large audiences, but i have never been involved in this TV show. When I was asked, I couldn't say no. Sebastian Rejman is a Finnish musician and TV host from Kallio, Helsinki, known as the singer and guitarist of the band "The Giant Leap". He started playing guitar and sing at the age of 14, and has participated in various events, concerts and festivals. Since 2012 Sebastian Rejman has been working as a TV host, when he hosted "Finnish got Talent" together with Lorenz Backman. Since then, he has worked as a backstage reporter at The Voice of Finland. Darude was chosen to follow up on Saara Aalto's footprints who managed to qualify for last year's Eurovision Grand Final. 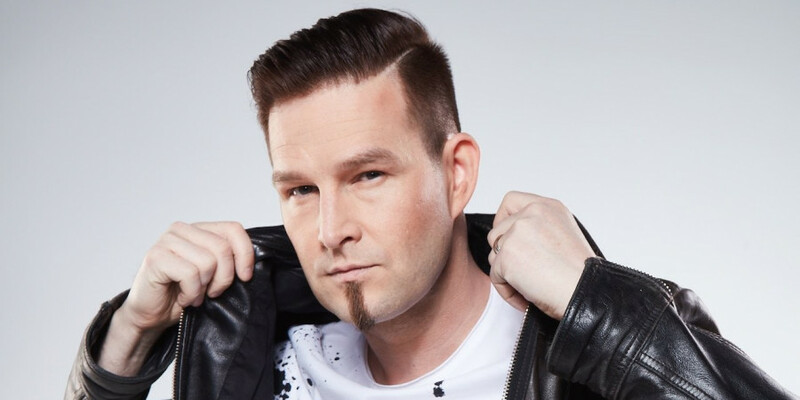 This year's UMK – Uuden Musiikin Kilpailussa, the Finnish national selection – will be again focused on one artist, Darude, who will be performing 3 songs. Following the performances, the Finnish public along with a professional jury will decide on which song should Finland take to Tel Aviv. The 3 songs for Darude feat. Sebastian Rejman will be released on 7, 14 and 21 February 2019. Also like last year, Krista Siegfrieds, who represented Finland in 2013 with "Marry Me" and spoke recently with Eurovisionworld about her Eurovision journey, will be the one in charge of hosting the show.